Choosing an organic facial cleanser is an important step in reducing toxins in your everyday life and to take care of delicate facial skin. The epidermis on the face is generally thinner, more reactive, more sensitive, and loses moisture more quickly. Cleansing your skin is an important, yet oft-overlooked way to prevent premature signs of aging. Usually when we think of an anti-aging skin routine, we think of what we're putting *on* our skin. But throughout the day, your skin is exposed to air pollution, UV rays, dirt, and other substances that create free radicals on the skin. Even the light from your cell phone's LED screen can damage your skin. Plus your own skin's oils can break down (a process called lipid peroxidation) into rancid oil. Removing these free radicals with gentle cleansing helps prevent these toxins from damaging your skin. What cleanser is right for your skin? 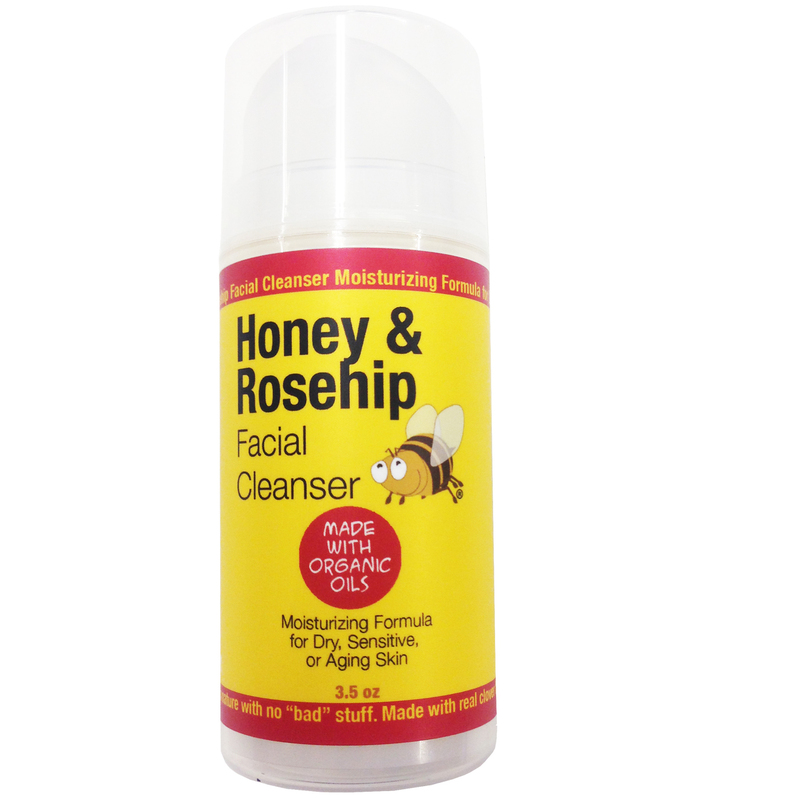 For dry or aging skin, use a creamy cleanser that provides antioxidant-rich honey and oils and doesn't strip skin's natural moisture barrier. 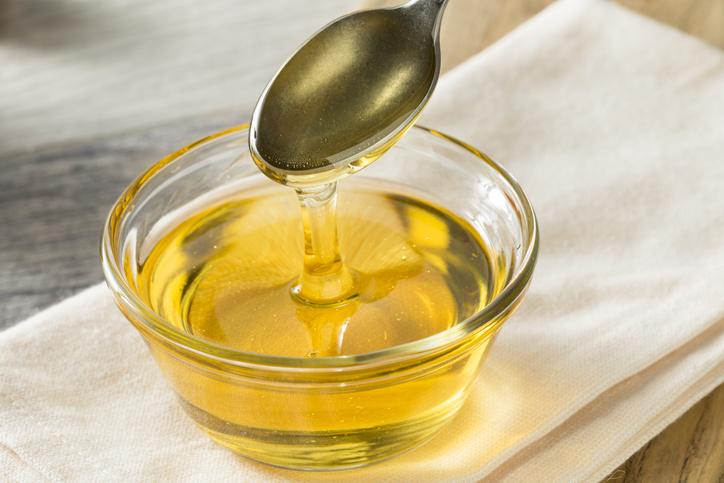 Oils like organic jojoba are highly stable and are similar to our skin's own oil. Using an oil-based cream cleanser gently removes excess oil without stripping skin. A fragrance-free creamy cleanser can also be helpful to sensitive and reactive skin. 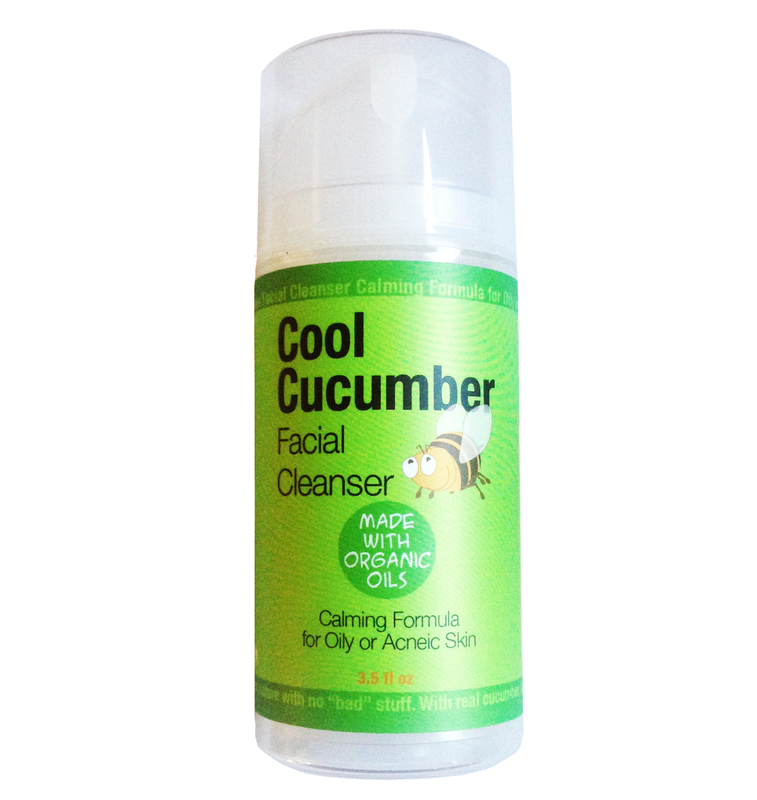 For oily or acneic skin, use a cleanser with soothing and astringent plants like cucumber and clove. Gentle cleansing with soothing herbs removes excess oil without drying skin out. Organic essential oils like tea tree and peppermint have been found to soothe acneic skin. Truly organic cleansers don't contain artificial fragrances, colors, or preservatives that can irritate skin. 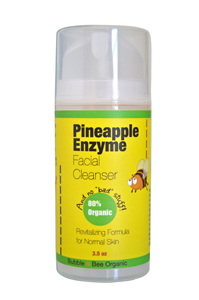 For normal skin, use a gentle cleanser with natural enzymes that gently remove dead skin cells. Many times we feel we need a physical exfoliator to remove dead skin and buildup. However, the daily use of an enzyme cleanser can gently remove these impurities without tugging at skin or tearing it, like a physical exfoliator can. Using an enzyme cleanser daily can help give you glowing, healthy skin. Sometimes it can also be helpful to rotate through different cleansers, depending on what your skin needs in a particular day. Choosing a trial pack of a variety of cleansers can help you figure out what's right for your skin and also enable you to rotate your cleanser based on your skin's needs.